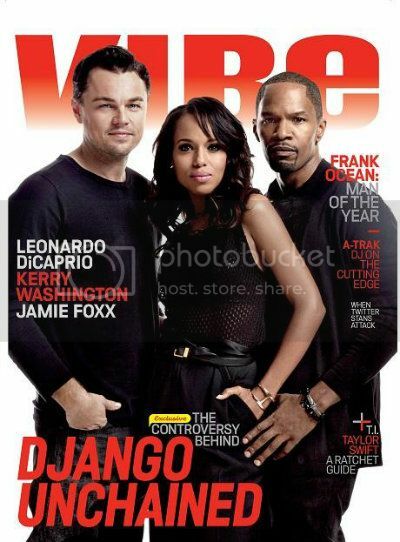 The cast of the upcoming film DJANGO UNCHAINED, Leonardo DiCaprio, Jamie Foxx & Kerry Washington cover VIBE Magazine and discuss the film. Deets below. Director Quentin Tarantino certainly isn't known for his subtlety, so it's no surprise that he's tackling the heavy topic of slavery in his next flick Django Unchained, which hits theaters on Christmas Day. "For me, the initial thing obviously was playing someone so disreputable and horrible whose ideas I obviously couldn't connect with on any level. I think it took me to places I didn't even imagine. 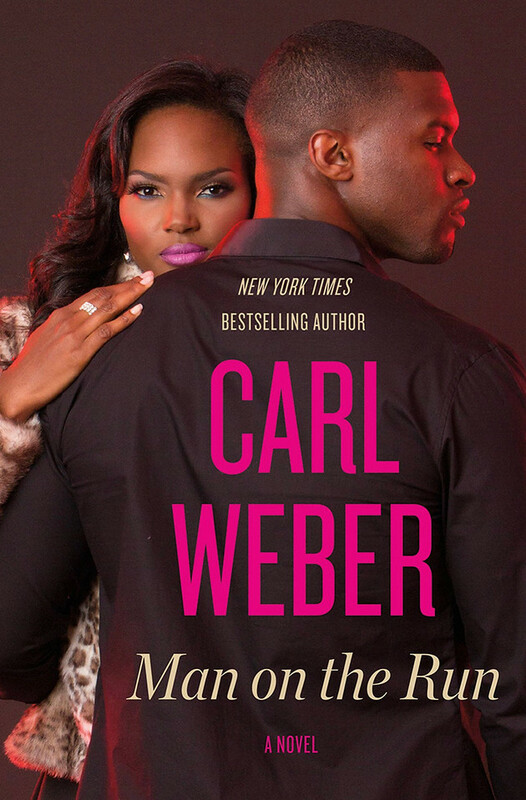 I remember our first read and it was hard for me to wrap my head around it. My initial response was 'Do we need to go this far? Are we going too far?'" "I remember there was this one moment in the script where Jamie's character was put in an awful crazy medieval metal mask. I said, "That's some sick thing Quentin thought up." And when I went to the production office to meet about my wardrobe, I saw into the research office. Twenty photos of real masks like that. It made me sad. ... I didn't even know that they wore masks like that, that people did that to us. It took a Tarantino movie for me to know that that's not some crazy thing out of his imagination. That's how it went down." "Every two, three years there is a movie about the Holocaust because they want you to remember and they want you to be reminded of what it was. When was the last time you've seen a movie about slavery? What we were doing was an acrobatic routine with the highest degree of difficulty. It's a tough script to read. I had both my daughters come down to the plantation and I walk them through and said, 'This is where your people come from. This is your background.'"